The Lab in a Box journey has started. 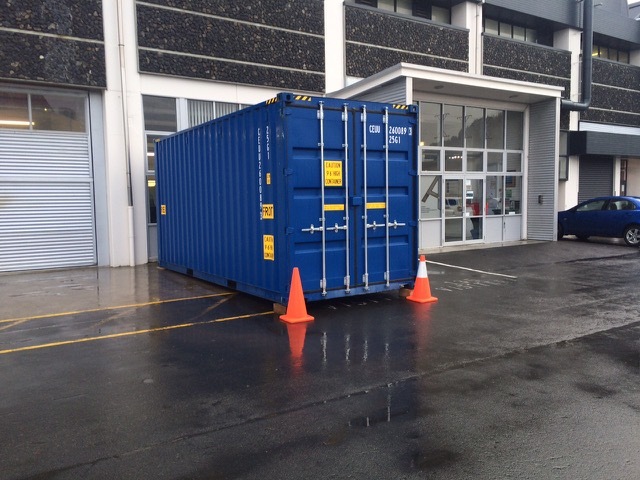 This lovely blue container has just been delivered to the workSpace at Otago Polytechnic. The design and construction teams there can now get started. To see the design concepts visit the “About” page on this website.